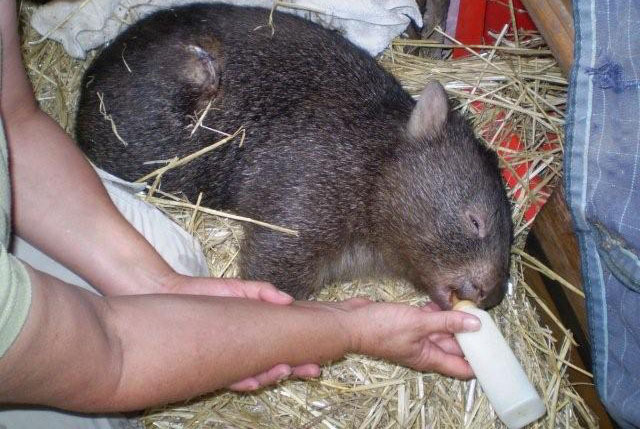 Cedar Creek Wombat Rescue is a not-for-profit organisation that is recognised as a charity by the Australian Charities and Not-for-profits Commission. It operates solely on donations, and contributions from it's founders, Roz and Kev Holme. Over 30 years ago, Roz and Kev Holme recognized the plight of the bare nosed wombat. The loss of habitat, road hazards, and debilitating sarcoptic mange have all contributed to their steady decline. 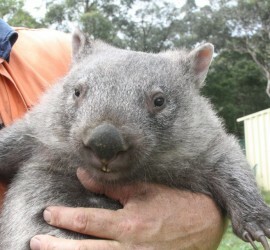 Hundreds of wombats have been saved over the 30 years of Cedar Creek Wombat Rescue & Hospital. Take a look at some past success stories. The refuge and hospital run purely on donations, and volunteer work from Roz & Kev Holme. 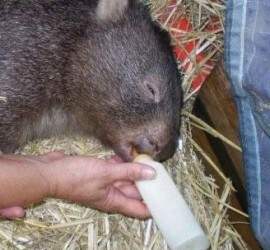 The specialised wombat feed and medical supplies needed to keep up with the growing numbers are substantial. 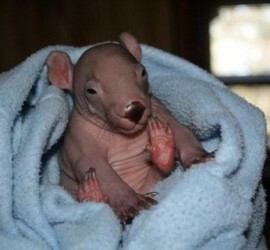 Follow Cedar Creek Wombat Rescue on Facebook or Instagram here. Get updates and insights into our work. 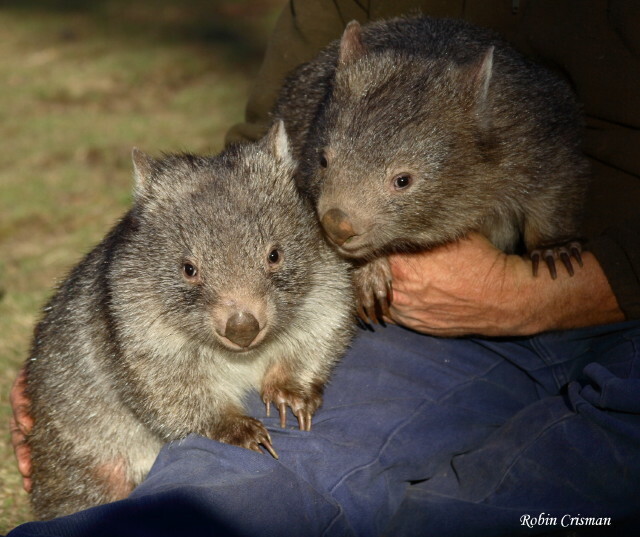 From mange field work, to round-the-clock care of the critically injured wombats.